Intel’s Coffee Lake platform is finally gaining Windows 7 support. The CPU platform, which introduced six-core chips into the mainstream back at the end of 2017, previously ran into issues with USB support when in conjunction with Windows 7. However, Intel is launching a single compatible chipset, the H310C, to extend backwards compatibility with Microsoft’s legacy OS. 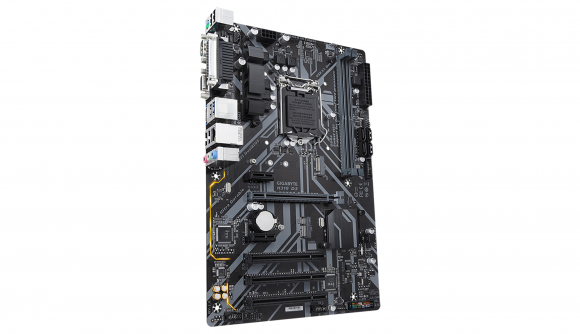 The H310C chipset, also potentially called the H310 R2.0, will reportedly replace the current H310 entry-level motherboards and offer native support for Windows 7 with all the corresponding drivers required for full functionality. It will be a straight swap out for the H310 chipset, which will be discontinued shortly after the new chipset launches. Previously when trying to install Windows 7, users were often greeted with nixxed USB ports and a lack of display. 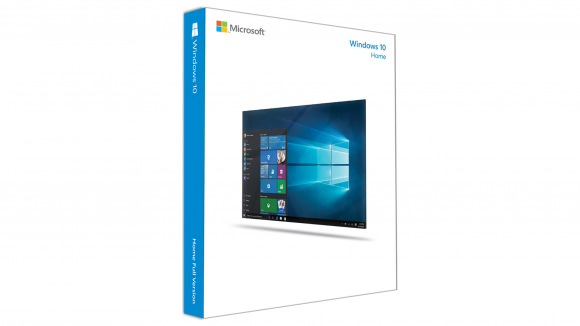 There are a few tools around that allow users to install the relevant drivers to get Windows 7 working, but it’s not the ideal solution for users wanting to put off the move to Windows 10 and stick with the popular Windows 7 platform. The report from mydrivers states that manufacturers, such as Gigabyte and Rainbow, are already putting together the replacement boards for a launch very soon – and importantly at the same price. There’s a chance that, due to the popularity of Windows 7 in China across users and cyber cafes, that the chipset update will be a localised launch to the country. Windows 10 has been a tough sell, especially in the Chinese market, with Microsoft even creating a version specifically catered to fit within Chinese government regulations last year to try and capture some of that massive market. As far as the always-very-accurate Steam Hardware Survey reports for July 2018, Windows 10 has gathered over half of the app’s userbase, currently sat at 54%. However, Windows 7 still holds sway over 36% of users (which went up exponentially during a reporting bug that was over-accounting for cyber cafes). This Intel Coffee Lake chipset update will at least offer an upgrade path for users unenthused about Microsoft’s latest OS and unwilling to let go of Windows 7. This aged OS has been around for nearly a decade, but it still has some die-hard fans foregoing hardware updates to keep the Windows 7 dream alive a little longer.